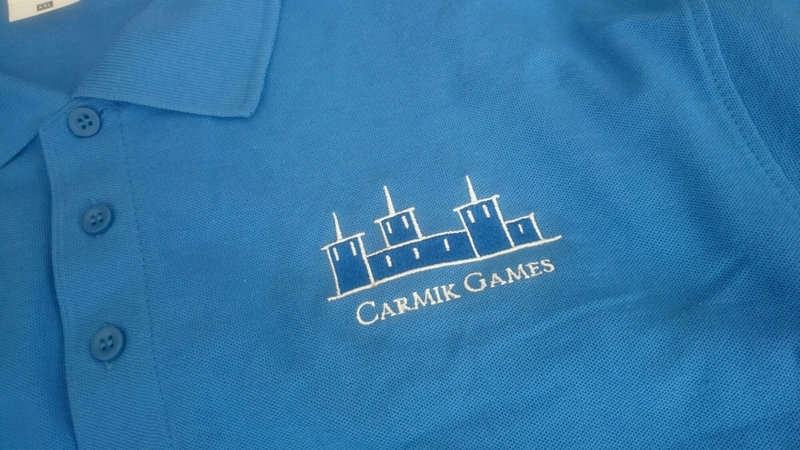 Getting ready for Essen, our business shirts arrived today. If you are going, look out for us wandering the halls. Please say hello! It’s been a busy summer playtesting and coming up with new game ideas. We are pleased to announce that we are going to be attending the Essen games show this October. Look out for our team if you are attending and say hi.